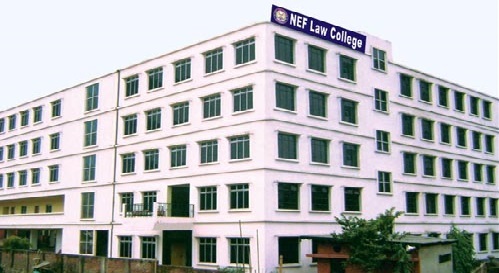 NEF Law College, established in the year 2006, is a Post Graduate Law College affiliated to Gauhati University & Approved by Bar Council of India (BCI). 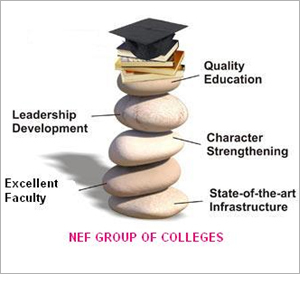 NEF College is a Postgraduate College affiliated to GU, DU and AHSEC; offering courses from +2 level to P.G. in Arts, Commerce, Management & Social Work. A pristine Degree College affiliated to Gauhati University & approved by Govt. of Assam. The College offers TDC course in Arts & Commerce stream. An English Medium co-educational High School approved by SEBA & DSE, Assam. It aims at providing favourable study environment to children. 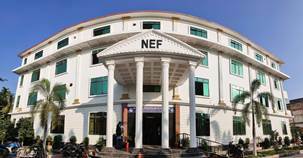 services in the field of higher education in a short span of time with emphasis on job-oriented professional courses in Management, Computer Application, Law, Social Work and the like. Admission form for the session 2019-20 is vailable ONLINE/ OFFLINE from 20.03.2019. Articles invited for "Journal of Juridical & Social Science" (ISSN 2231 4636). Helpline No. 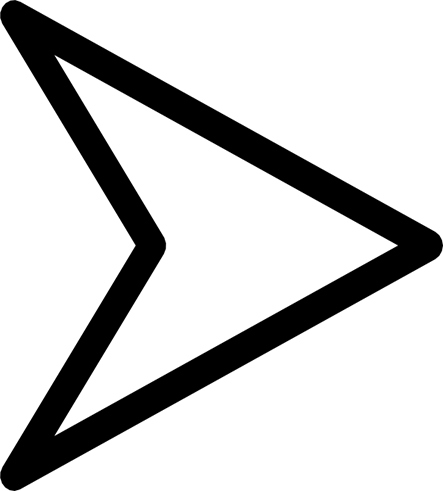 9401118888.